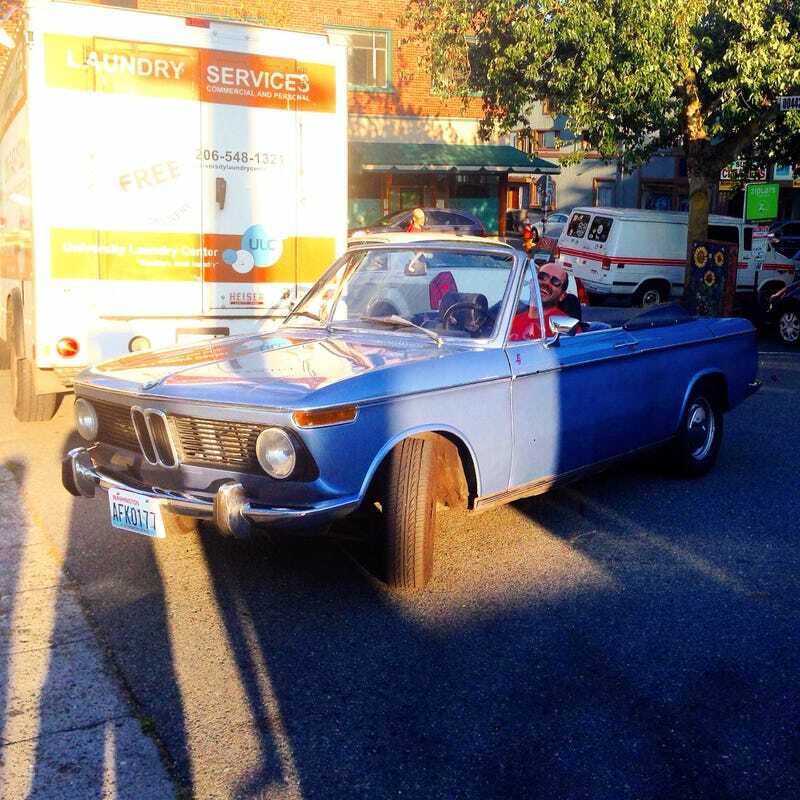 Walking to dinner and this awesome BMW Baur 1600 Convertible just popped out in front of me. Dude was super cool and let me take a pic. The interior was MINT.